As part of Yahoo!’s commitment to creating deeply personal digital experiences, we have been reprioritizing our current portfolio of mapping products to refocus on a great consumer Mapping and Local Search experience. So there you go, finally Yahoo! Maps API is going away. Seems like just a couple years ago, Yahoo! was one the most prolific GeoAPI companies. Now they are telling you to go look at OviMaps which might be just as unused as Yahoo!’s own APIs. 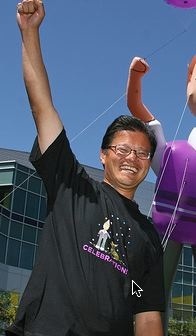 Jerry Yang seems still excited about Yahoo!’s chances though.